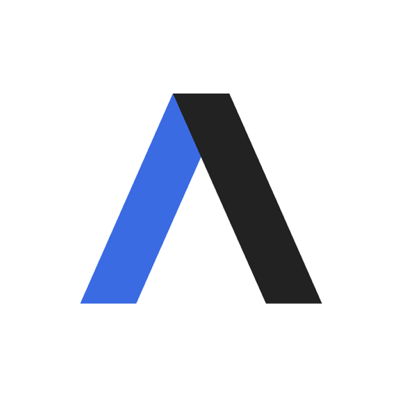 Axios approached Hannity and White House Press Secretary Sarah Sanders for comment; neither responded. But on Monday a Fox News spokeswoman confirmed the interview. Hannity's interview with Trump will air in full on Fox News' Hannity on Tuesday at 9 p.m. ET and will take place on location at the Capella Hotel on Sentosa Island in Singapore, according to the spokeswoman. Behind the scenes: Hannity's close relationship with the president is well documented, and neither man makes any secret of it. Hannity backed Trump during the campaign, even appearing in one of his commercials, and they kibitz regularly on the phone late at night, according to sources familiar with their conversations. Trump loves watching Hannity tear into Robert Mueller and others he considers his political enemies. A friend of Hannity's told the New York Times' Matthew Shaer that in their conversations together, Hannity serves as a "sounding board" for Trump to bounce ideas off. 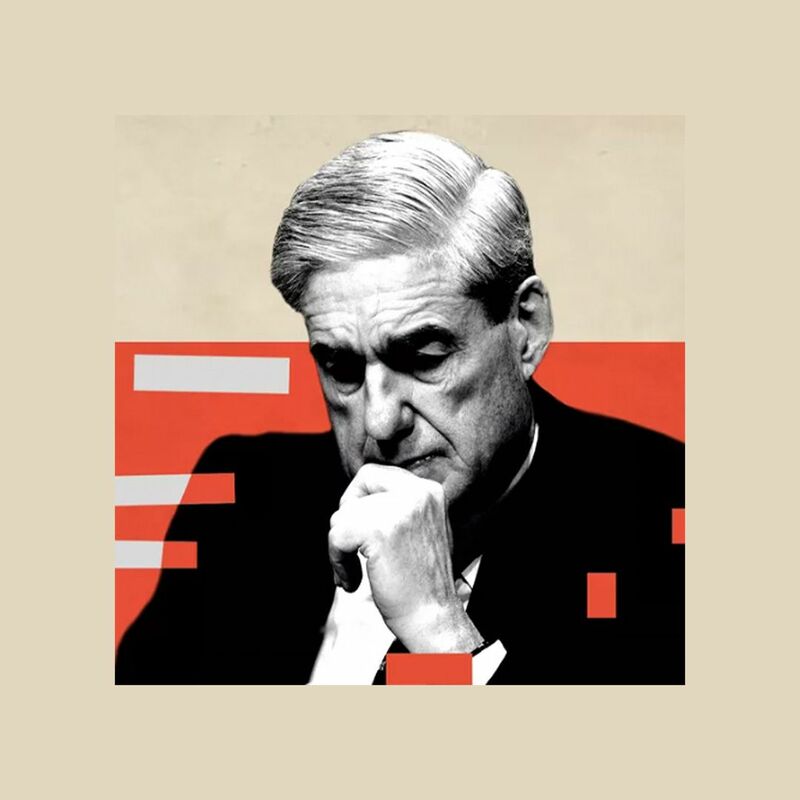 "They discuss ideas for Hannity’s show, Trump’s frustration with the ongoing special counsel probe and even, at times, what the president should tweet, according to people familiar with the conversations. 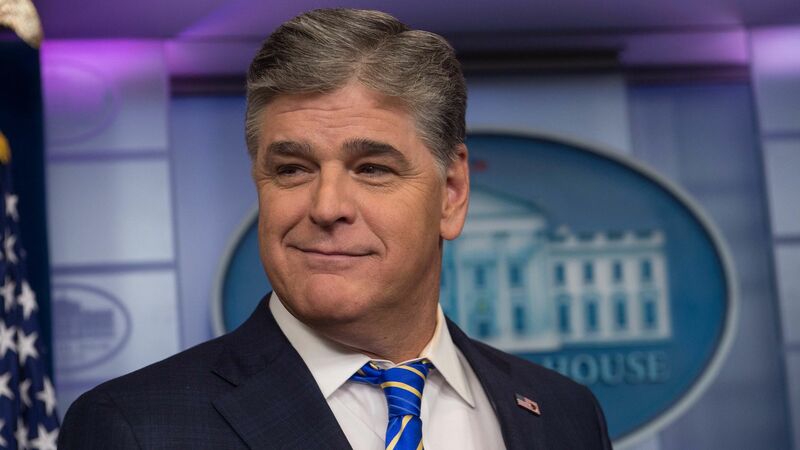 When he’s off the phone, Trump is known to cite Hannity when he talks with White House advisers," the Washington Post's Robert Costa, Sarah Ellison and Josh Dawsey have reported. "The two men review news stories and aspects of Hannity’s show, and occasionally debate specifics about whatever the president is considering typing out on Twitter," the Post reports continues. "There have also been times when Trump has assessed the merits of various White House aides with Hannity."